Is there any better place to learn? Foggy Bottom Campus combines the academic and residential amenities of a top notch university with the excitement and convenience of living in the heart of the city. From lecture halls to high tech labs, and small group meeting rooms to open study spaces, you’ll find a wide range of learning environments to fit your needs and aspirations. 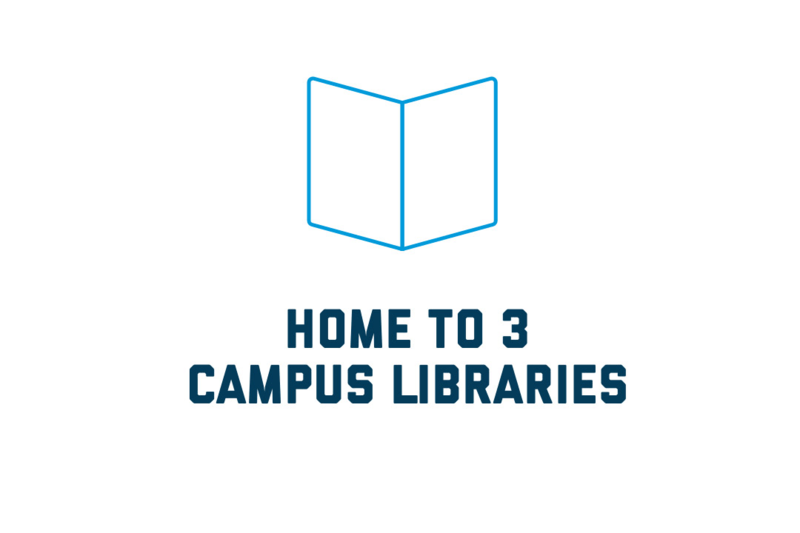 You’ll also enjoy the culinary benefits of city life with a variety of dining and grocery partners on and near campus. Explore the world through your tastebuds with restaurant offerings from different ethnic traditions or go on a food excursion to check out restaurants in D.C.’s vibrant neighborhoods. 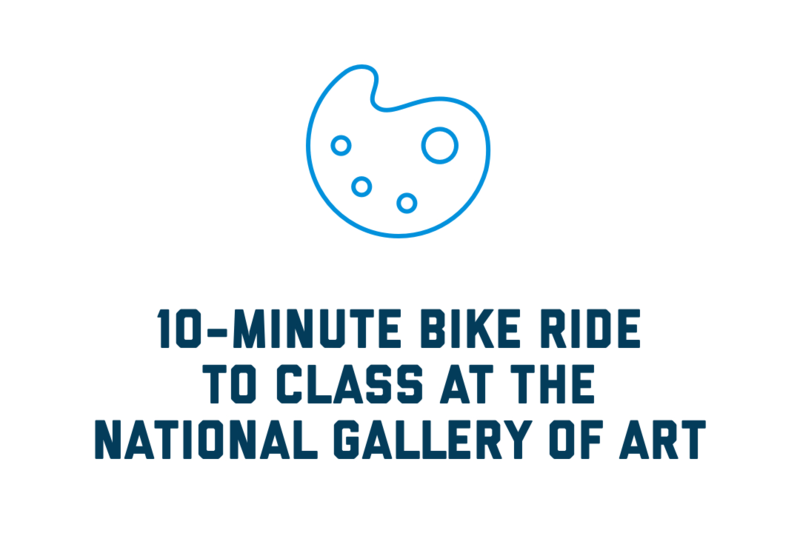 Walk to a variety of museums, parks and attractions or hop on the Metro, a bus or bike share for adventures all over the city. And your city experiences don’t need to be confined to daylight hours, as many students enjoy “midnight monumenting” after the tourists have turned in for the night. 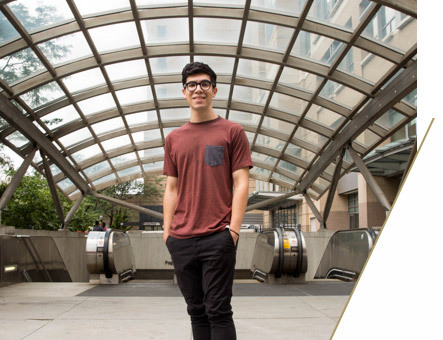 Just steps from the world's great institutions, your home on Foggy Bottom Campus will become your base for building friendships, advancing your studies and reflecting on your GW journey. Explore a 360-degree view of an apartment-style room in the Dakota, one of our residence halls for upperclassmen on Foggy Bottom. Foggy Bottom is conveniently located in the heart of Washington, D.C., close to three major airports, including Ronald Reagan Washington National, Washington Dulles International and Baltimore Washington International, as well as to Union Station where you can take the bus or train. 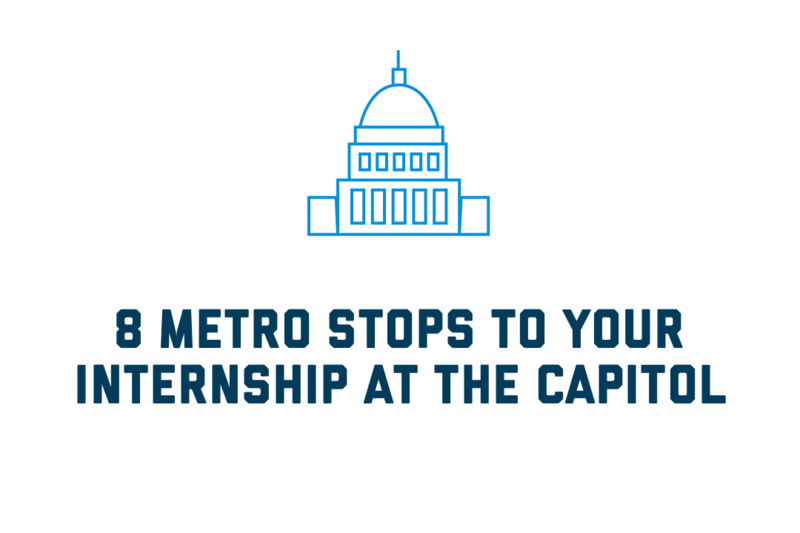 Public transportation is at your doorstep with the Foggy Bottom/GWU Metro stop on the Orange, Blue and Silver lines located right on campus. If you're driving to campus, you can enter the Marvin Center's address of 800 21st Street NW into your GPS as a reference point or head right to one of our visitor parking garages. Be sure to review the parking garage rates and hours before you arrive. 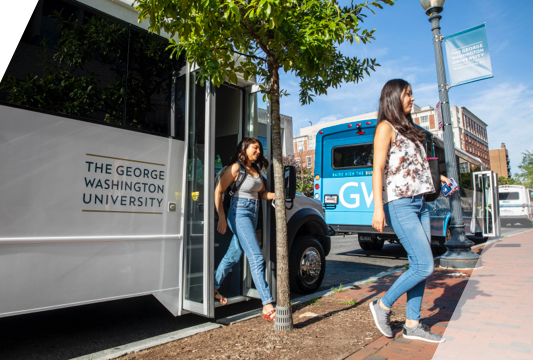 Use our campus shuttle services to easily head to Mount Vernon Campus or Virginia Science and Technology Campus (VSTC). Ride the Vern Express shuttle for approximately 15 minutes to go to Mount Vernon Campus and enjoy a view of the Potomac River along the way.